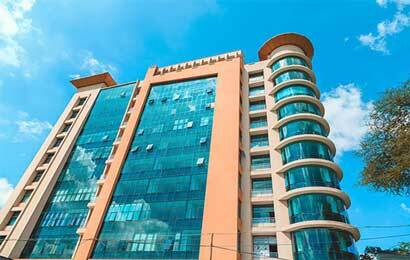 AMS Properties Ltd, a real estate pioneer company in the property development company in the Kenya industry. 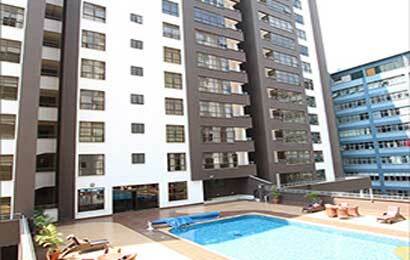 Developing, building and constructing elegant properties for almost two decades now. Likewise, the brand has a name for investment integrity, quality finishes and on time delivery. A proven track record of over 7,500,000 sq.ft. 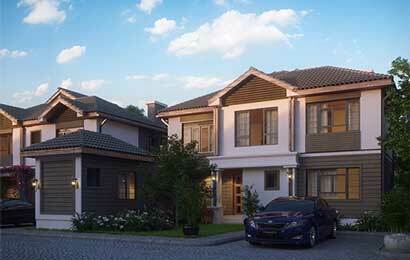 built up land delivered and having won several international property awards. Above all, the AMS brand acquired respect in the market and become a Superbrand. Office suites available from 700 sq.ft. Ground floor retail; banking hall, laboratory, pharmacy, restaurant etc with 4 lifts of which 2 are panoramic. 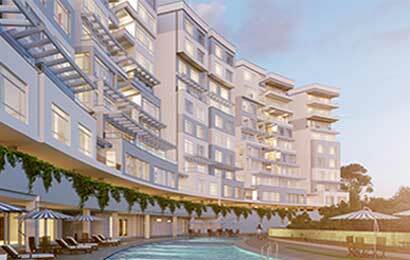 Situated in Westland’s new business hub, these modern luxury apartments are a stone’s throw from all major shopping centres, hotels, restaurants and offices with easy access to Parklands, Chiromo Road and Waiyaki way.